« camera miracles: once, not twice! 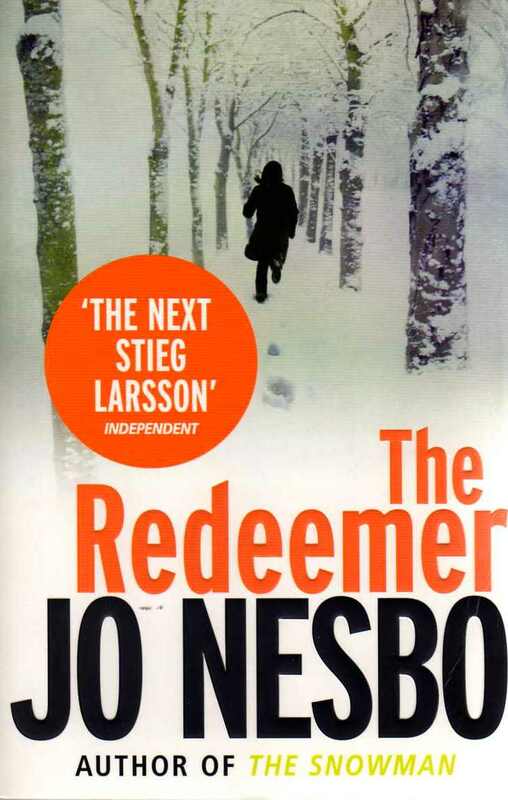 This entry was posted on April 28, 2012 at 12:12 am and is filed under Books, Travel with tags detective story, Jo Nesbo, Millenium, Norway, Oslo, Stieg Larsson, The Redeemer. You can follow any responses to this entry through the RSS 2.0 feed. You can leave a response, or trackback from your own site. Glad to see we share the same appreciation of Rankin and Mankell! Thank God, someone else who can’t stick those “THE NEXT XXXXX” tags publishers put on new authors. I see why they do it – rather like libraries having lists of authors tagged with “If you liked X, you’ll probably like Y” – trying to get people to buy books by reassuring them that what’s inside will be familiar – but it’s so predictable and so insulting to each author’s individuality. The only reason Nesbo gets called “The next Stieg Larsson” is because he’s Norwegian and writes crime fiction. That’s it! Going by those criteria, hey, I’m the next Iain Banks. Oh, goody. I’m sure he’d be thrilled. I know I am! Rant over; good review, by the way – thanks!